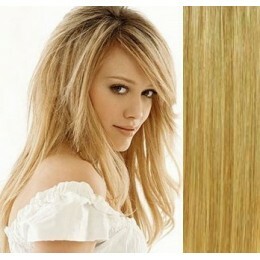 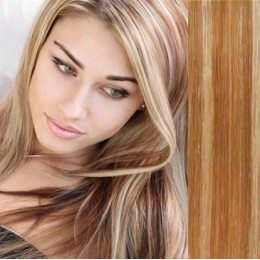 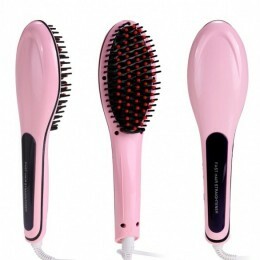 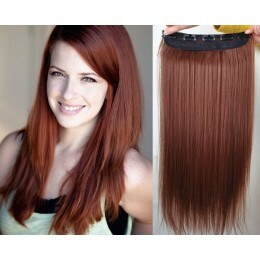 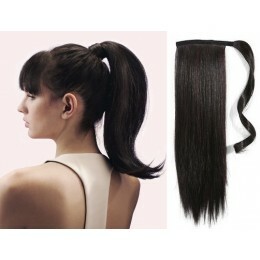 Now, you can vitalize your hairstyle with our fantastic Clip-In Bangs from 100% natural hair! 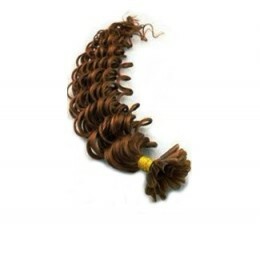 Do you want a long hair or you know somebody who want it? 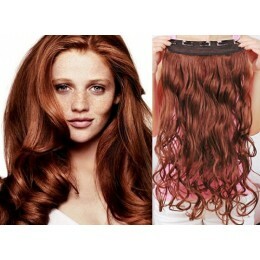 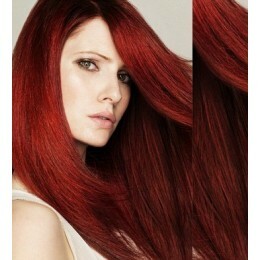 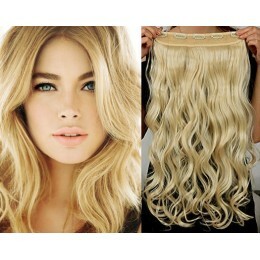 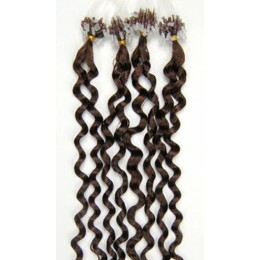 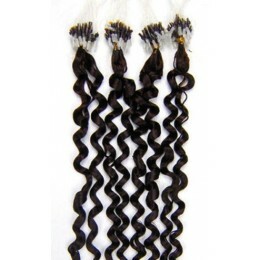 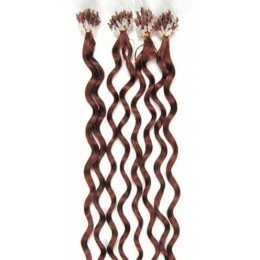 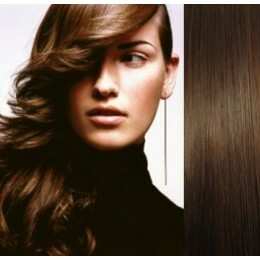 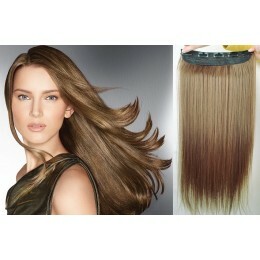 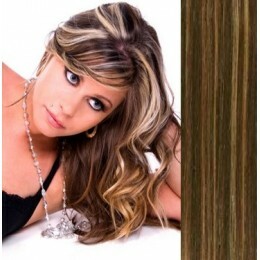 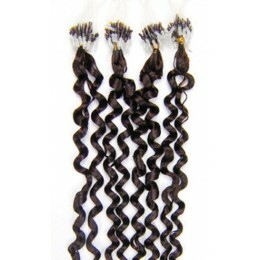 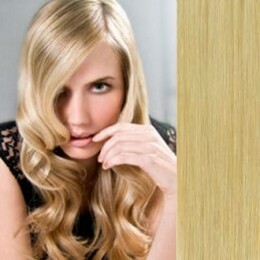 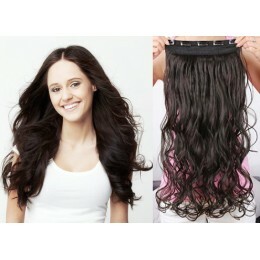 This special package includes micro ring 100% human hair and accessories for great price.